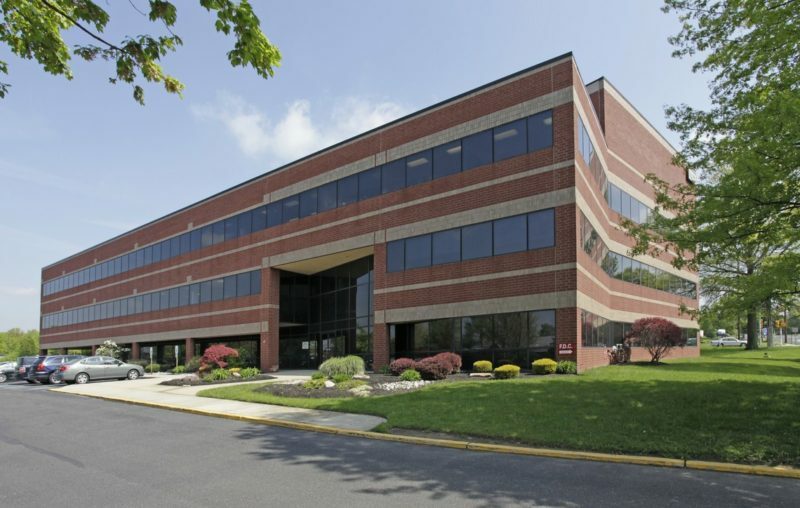 A regional health care practice has taken more than 4,700 square feet at a medical office building in Voorhees, brokerage firm Rose Commercial Real Estate announced last week. In a news release, Rose Commercial said it represented Good Shepherd Penn Partners in its 4,756-square-foot lease at 1020 Laurel Oak Road. The space, part of a building owned by Ironstone Village LLC, will house inpatient and outpatient rehabilitation services and long-term acute hospital care. Adam Rose, president of Rose Commercial, completed the assignment, noting that Good Shepherd Penn Partners has more than 22 medical offices within the PennMedicine umbrella. “With its close proximity to Routes 70, 73 and I-295, this new location strengthens Good Shepherd’s presence in South Jersey and the community,” Rose said.